1968 First exhibit of drawings in the Gallery of Juan de Dios Moreno, Mexico City. 1968 Major exhibit of drawings and watercolors in the Israeli-Mexican Cultural Institute. 1969 Several drawings were published in the literary magazine El Rehilete, as well as in the cultural magazine of the National Autonomous University of Mexico. 1972 First exhibit of drawings in NY. Latin American Theater Institute in New York, organized by Ms. Joanne Potlitzer. 1982 Exhibition of 150 drawings in the Centenary College Cultural Center in Shreveport, Louisiana, which was the opening exhibit of this cultural center. 1989, showed 20 drawings in pen and ink in the Venzor Gallery in Chicago. 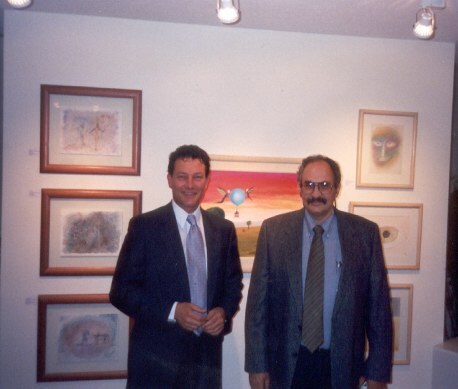 1995 Solo show 180 drawings and watercolors at the Harlequin Gallery in Mexico City. June, 1995 Showed three paintings along with other major Latin American Artists at the Brewster Arts Gallery in New York. December 1995 Many wood sculptures exhibited at Brewster Arts LTD.
June 1996 First solo exhibit in New York where I showed about 50 paintings in acrylic at the Brewster Arts Gallery in New York City. 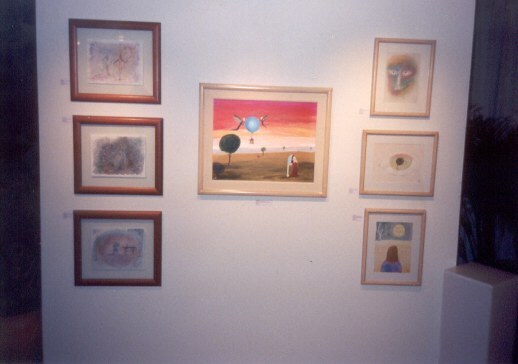 June 1997 Solo Show 70 acrylics and oil paintings, as well as tempera paintings, at the Galeria de Arte Mexicano in Mexico City. 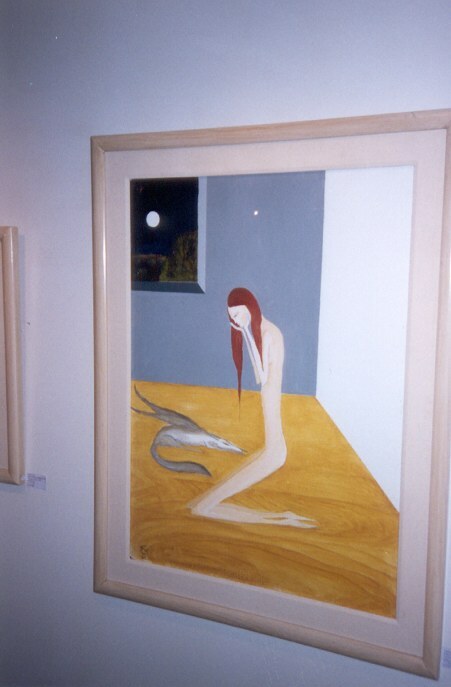 September 1997 Solo exhibit of 60 paintings at Brewster Arts Gallery in New York. 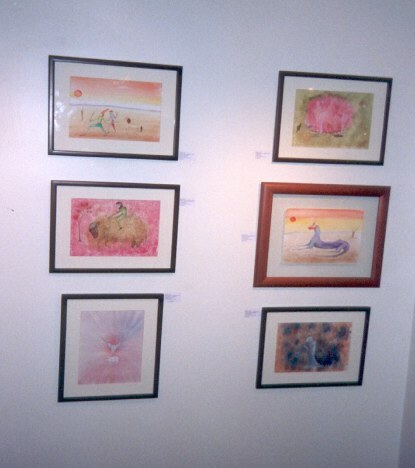 November 1997 Solo show of 50 acrylics, watercolors and drawings, as well as bronze and wood sculptures at the Main Art Gallery in Richmond, Virginia. 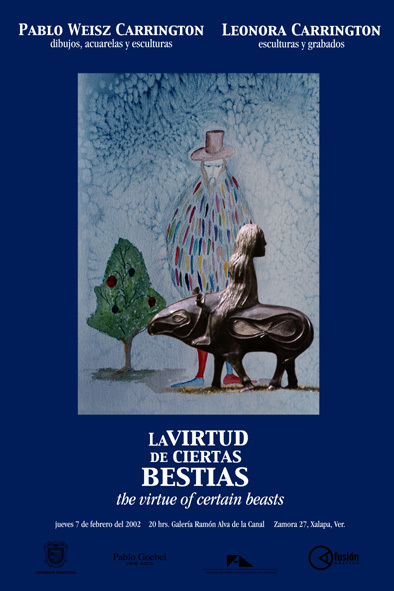 October 5, 1998 Solo show of 15 bronzes and 50 watercolors in the Museum of the City of Aguascalientes, Mexico. October 8, 1998 Solo exhibit of 70 paintings and 15 bronze sculptures at the Emma Molina Gallery in Monterrey, Mexico. 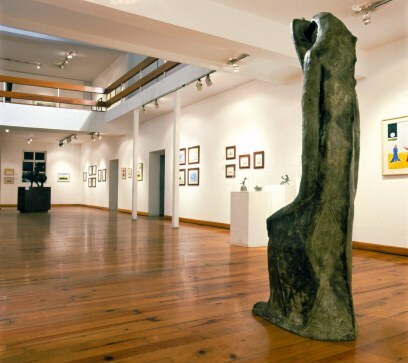 September 7, 1999 Solo exhibit of 50 acrylic paintings, several water colors, drawings and 30 sculptures in bronze at the Isidro Fabela Museum in Mexico City. 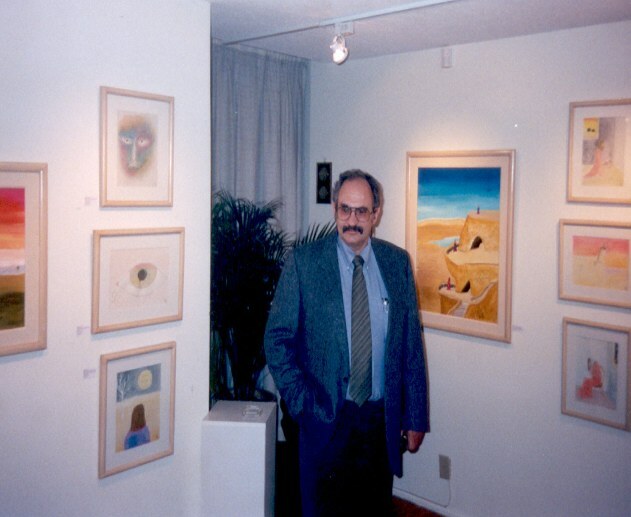 September 30 and October 1999 Solo exhibit with several paintings at the Brewster Arts Gallery in New York City. February 2000 Completed the marionette "Stella" donated to the Mexican Children's Museum "Arte Objeto". 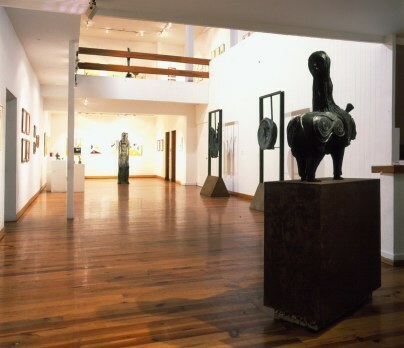 March 22, 2000 Exhibition of 100 works at the Museo de la Ciudad, Mexico City. February 7, 2001 Galeria "El Estudio" Mexico City. 100 new works, acrylics , sculpture. 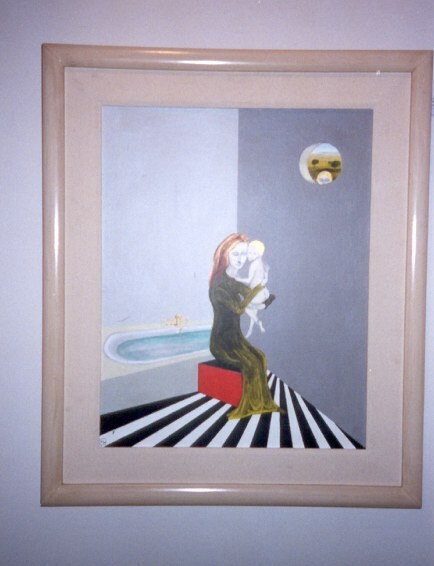 April 6, 2001 Presentation of 4 acrylics in Surrealist Collaborative Exhibit "Caution on Orange", Lake Bolton, Michigan. 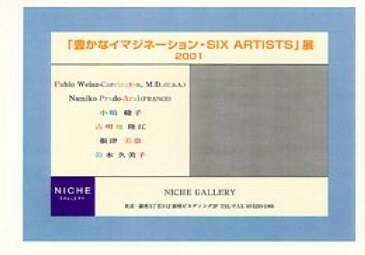 July 16 to July 26, 2001 Niche Gallery, Ginza, Tokyo, Japan Five Acrylics and Five water colors, exhibit along with four other artists. 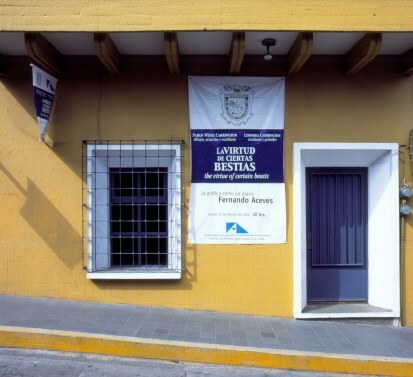 February 14, 2002 "La Virtud De Ciertas Bestias", Galeria Ramon Alva de la Canal - Jalapa, Veracruz, along with Leonora Carrington. 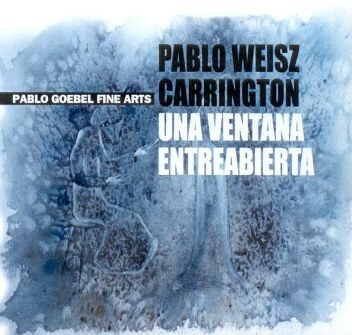 August 21, 2002 "Una Ventana Entreabierta", Galeria Pablo Goebel Fine Arts, Mexico City. March 15, 2003 Latin American Contemporary Gallery, Santa Monica, California. March 26, 2003 Galeria El Estudio, Mexico City. 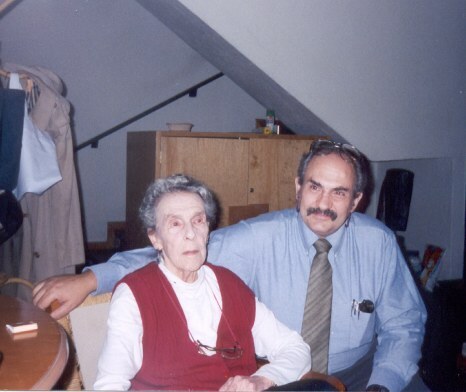 August 3 to October 16, 2005 "Universo de Familia: Leonora Carrington, Emerico Weisz, Gabriel Weisz and Pable Weisz", Palacio de Bellas Artes - Sala Diego Rivera - Mexico City.